When to Visit a Recycling Centre? So, all set to actively get into a recycling pattern? 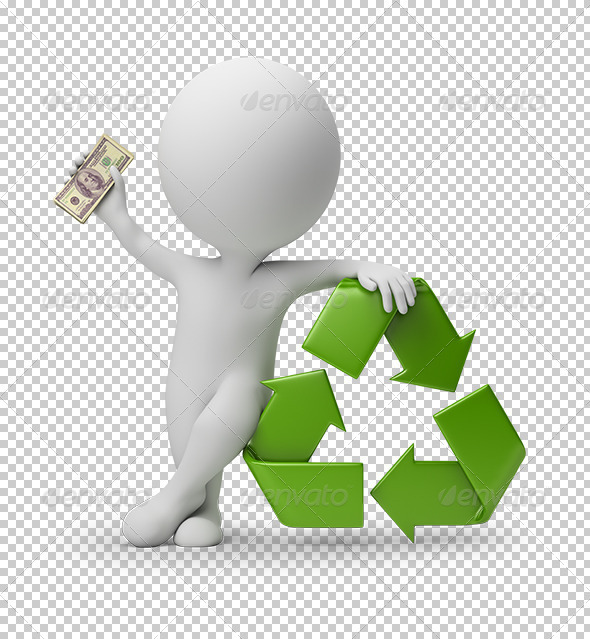 Well, you need to know that there are certain days and seasons in which scrap recycling companies in Dubai, pay you more. So, how do you exactly identify these days? Read on to find out more! The winter months are not that great for visiting a scrap metal recycling centre in Dubai. This is majorly because the scrap prices are generally low in this season. On the other hand, these centres pay you pretty good prices in the summer season. If you are a construction company or a business, this is especially a good time for you to sell of all the metal scrap that you have collected over the winter. Also, you should either go to a scrap dealer either in the beginning or towards the end of a month. These are the times scrap dealers encourage higher prices as people look forward to de-cluttering their houses. However, try to visit a recycling centre mid week rather than going on a weekend. These centres are generally crowded on the weekend; you might have to wait for a long time. For every individual who is looking forward to recycling scrap materials, it is important that you make a note of the time you are going to a scrap metal company. Well, apart from keeping a track on the seasons and days of the week, it is also advisable to check with the working hours and days of the recycling centre. While it may seem very obvious to do so, it is something many of us forget and later regret an unfruitful trip. So, gather all the scrap in your house or office and mark your calendar for a recycling date!